What makes a kitchen perfect? In my eyes, there are a few things to look at. It needs to be attractive yet practical, for a start. And it also needs to be easy to clean and safe. well that was in 2011, and it has served us very well since. 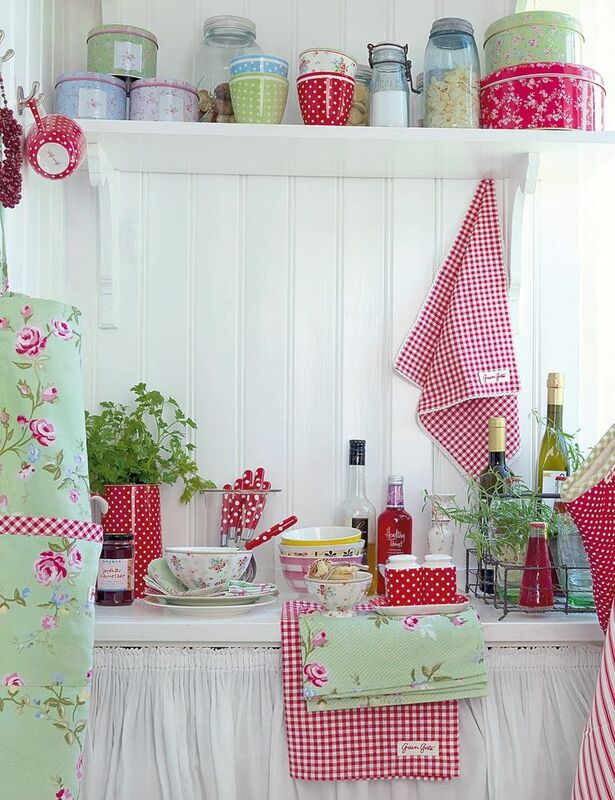 I still love the vintage look of it, so I won’t be making any changes, because we are in the middle of moving (or trying to move anyway as you well know) but a gal can start planning her dream kitchen can’t she!. 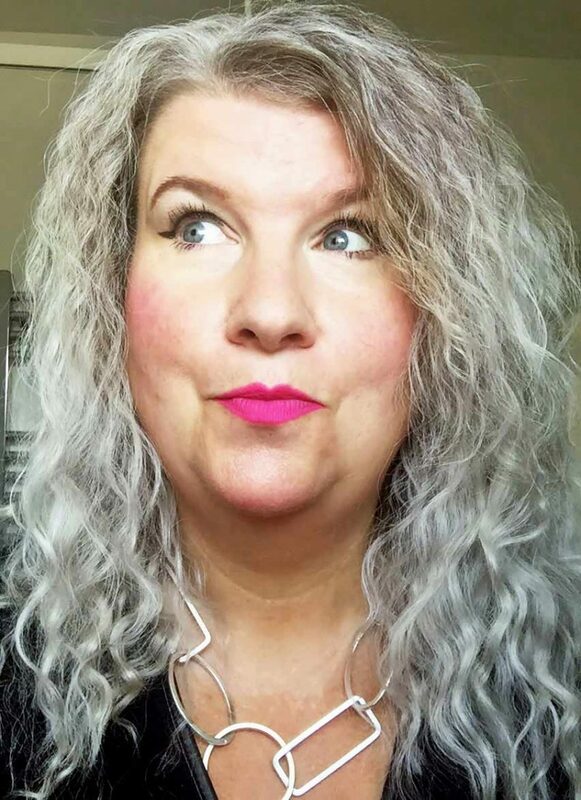 So, I’ve been thinking about this and I thought I would pull together all of my ideas and share them with you today. Have a read and let me know what you think! Let’s take a look at the basics that all kitchens need. 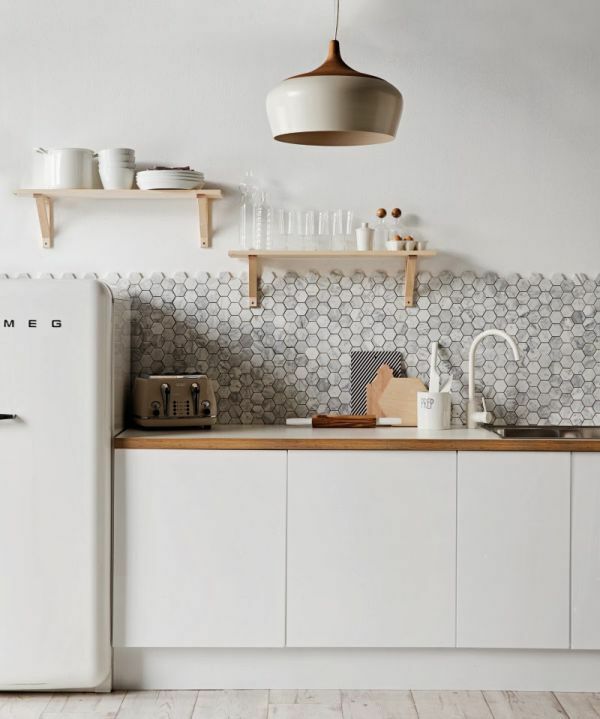 The fridge, freezer and oven are all major areas of concern – and they are all so expensive! In terms of style, there is plenty to choose from. But, given that I want an easy-to-clean kitchen, I’m going to narrow down my choices even further. Now I remember hearing about this self-cleaning fridge several years ago. It was a concept rather than an actual product, and I had hoped that it might have seen the light of day by now. Unfortunately, it looks like we’ll be waiting a while yet. Because, let’s be honest, who isn’t going to buy a self-cleaning fridge if they could? So, maybe I’ll hold off on the new white goods for the time being. However, I know that when we move I am thinking of changing up the oven situation. And, the perfect fit would be something with easy-to-clean electric hobs. Cook your meals, wipe it down, and it’s done. No more pulling stoves apart and trying to clean those tricky parts. There’s a lot of choice out there when it comes to work surfaces. And, I’m not sure that I would want the same material running through the whole kitchen. I love wood, for example – it’s the perfect surface for chopping, and you don’t need a board or anything. However, it does stain like crazy, which means you need to be a bit careful with the more colourful foods. 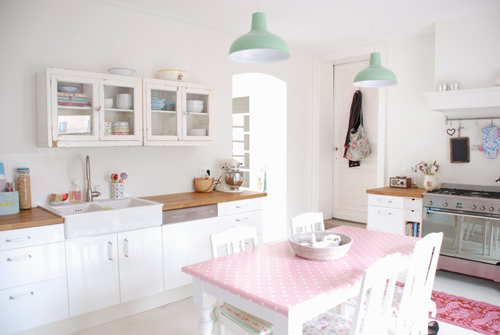 but the idea of a wood work surfaces and white kitchen cupboards makes my dream kitchen complete! I’m also fed up of the standard metal sinks that you see so often ( I have one now yuk!) so I’m thinking about a Corian surface so that it is nice and smooth – and hygienic. It’s a lot more expensive than your standard fare, but if you can afford it, I think it’s worth it. Just imagine the time you will save when cleaning down! 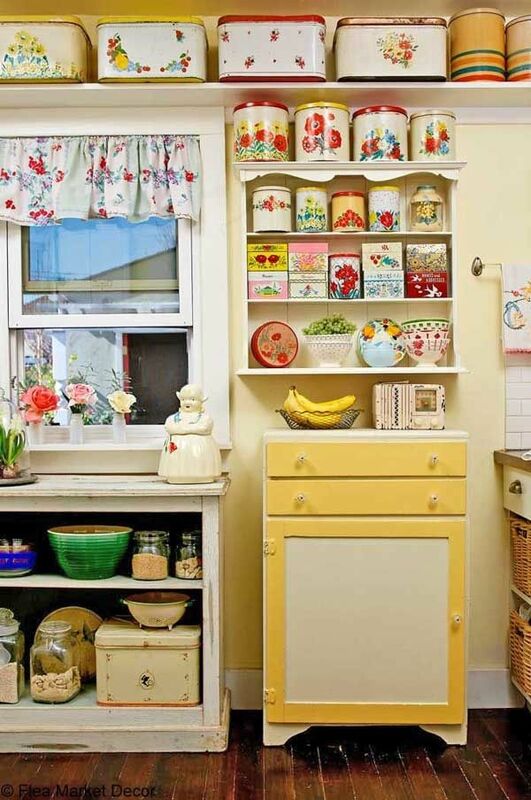 The traditional kitchen has plenty of cupboard space, and it’s a neat and smart look. But, what if you want something a little different? 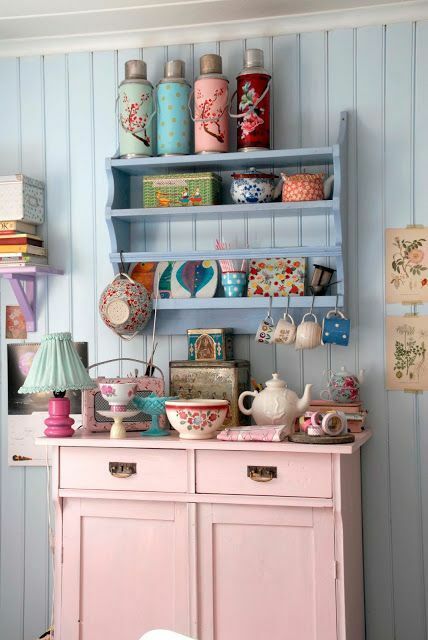 We usually take the cupboard doors off…but that makes for a lot of cleaning so I am starting to change my mind on that idea again…what i want to do is have a kitching big enough to house my dressers in so that I can display my kitchen trinkets on them…more blues whites and reds.. I also love the thought of the open plan look…this will enable my hubby to move around in his wheelchair as he loves to cook….I’d want an area where the worktops are lowered so that he can easily move around the kitchen and conjure up some of his wonderful French Onion Soup! Any suggestions, as always, are very welcome. Let me know what you think! Previous Post BLOG HELP REQUIRED – what should I do?